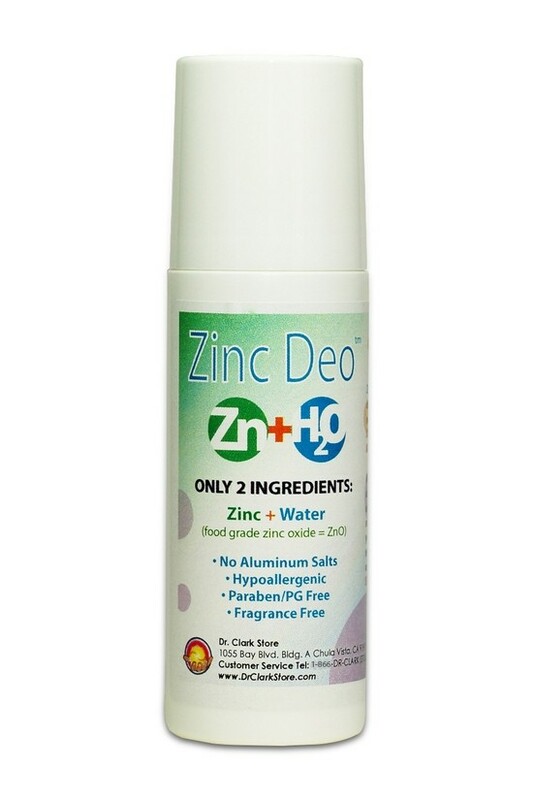 Ingredients: De-ionised water, food grade zinc oxide. 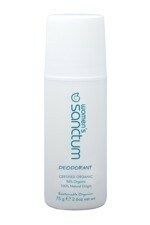 This product is ideal for anyone who wants a powerful, safe, natural deodorant, as well as for those that have sensitive skin or allergies. 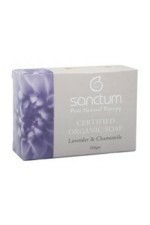 This product does not contain ANY traces of Aluminum or Parabens. 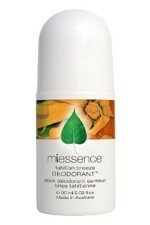 Most people think that antiperspirants and deodorants are the same thing, but they aren't. 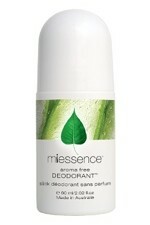 Antiperspirants work by clogging the pores with aluminum salts so that they can't release sweat. This interferes with the natural function of the body. 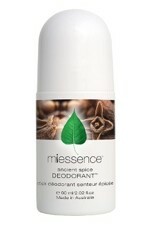 By contrast this unscented, hypo-allergenic deodorant contains only de-ionised water and food grade zinc oxide. 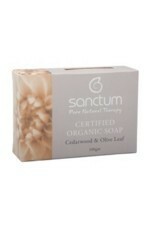 It is a perfect addition to your safe body care product range. 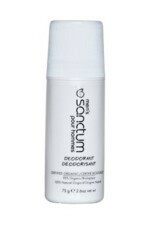 The zinc allows the body to sweat naturally, whilst helping to prevent the growth of the bacteria which cause body odour, making it the most potent natural deodorant that we sell. 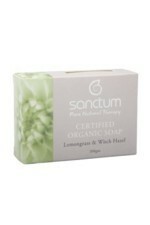 This is a natural product. No additives are used to make the product stay in solution or to flow better. Therefore, shake the bottle before using. Then apply as required, by inverting the bottle and rolling onto armpit. If the roller ever gets stuck in position after being left open and drying out, simply wash with warm water until it is freed.